9am to 10pm (weekends and public holidays). FAMED for being the only Michelin-starred restaurant serving dim sum in Hong Kong, Tim Ho Wan’s Malaysian branches have a lot to live up to. Much like the seasonal changes at fine dining restaurants, the menus at both Tim Ho Wan outlets in Malaysia are refreshed every two months. 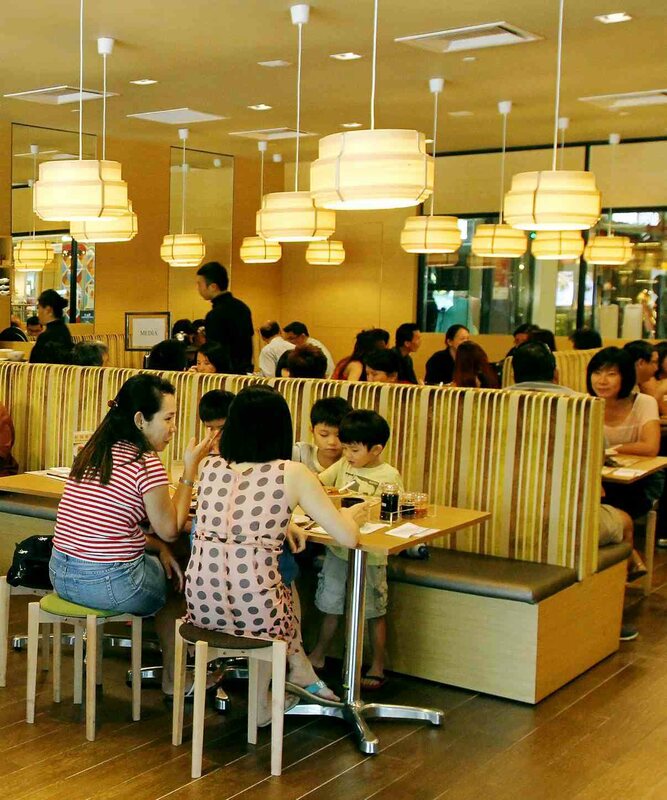 The restaurants located at 1 Utama Shopping Centre and Mid Valley City have a warm, comfortable setting. With its comfortable simplistic decor, Tim Ho Wan focuses on providing quality dishes which includes desserts as well. Every two months, three seasonal dishes are developed – two from the branch in Singapore and one locally. These are served for two months at the Mid Valley restaurant, followed by another two months at the 1 Utama outlet. One such dish being served from July to August at 1 Utama is the Stir Fried Hor Fun with Pork (RM15.80). Although a far cry from our full-flavoured Malaysian char koay teow, the dish has a sharp, clean flavour thanks to the soy sauce used. Another seasonal recommendation is the Tofu with Pork Floss (RM10.80). 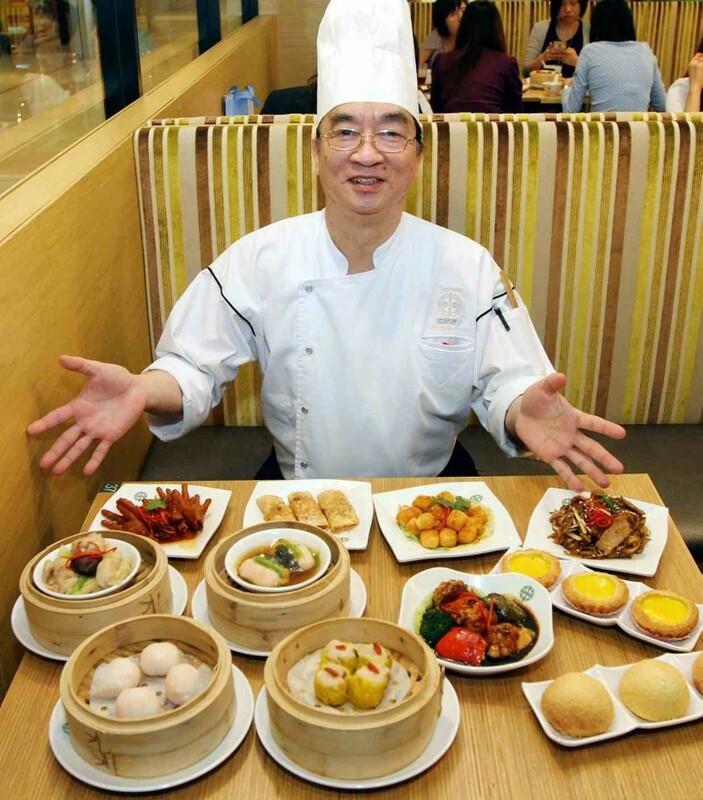 Tim Ho Wan restaurant’s head chef, Tang Kam Lit, has been flown in from Hong Kong to helm the kitchen at the 1 Utama outlet. As it is served fresh, the tofu has a somewhat crunchy layer and is seasoned with black sesame and pork floss for a light bite. At any given time, the restaurant has only 25 dishes on its menu, allowing it to focus on quality. 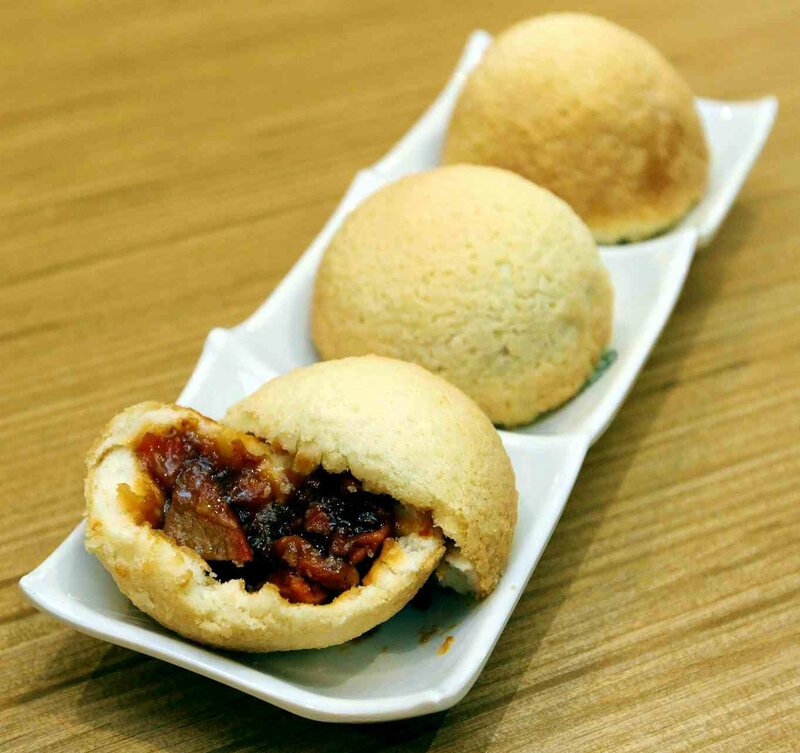 One of the more popular signature dishes is the Baked Bun with BBQ Pork, termed the “Big 4 Heavenly Kings”. A crisp and slightly sweet bun comes with a filling of sticky, sweet and salty lean pork, making it a favourite. Meanwhile, the Pan Fried Carrot Cake (RM10.50) is a satisfying savoury dish made with six parts radish and one part starch. The restaurant’s selection of bite-sized delicacies is made fresh every morning with preparation for the fillings and skins starting as early as 5am, said Dim Sum Delight Sdn Bhd executive director Yeoh Hoon Suan. “We invest to maintain the food quality in all our outlets. Each outlet has a head chef flown in directly from Hong Kong,” said Yeoh. “That is why they need a longer serving time as everything is cooked and steamed upon order so as not to dry out the dishes by over-steaming. “Most of the produce used, such as prawns, are locally sourced; but there are some ingredients that are brought over such as the special flour mixture for the dim sum skins,” added Yeoh. 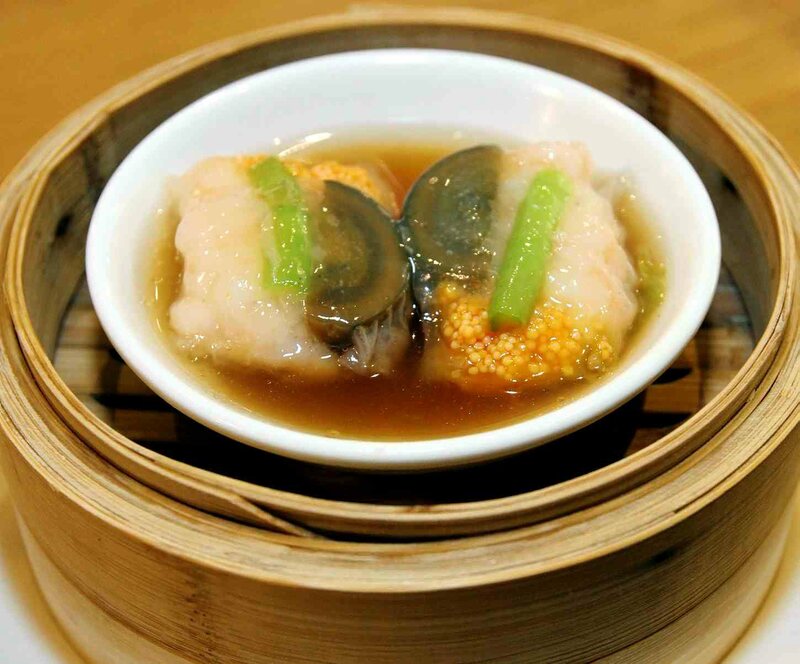 As such, even the Pork Dumpling with Shrimp (RM11.50), better known as siew mai, has a delicate skin for the firm prawns and tender steamed pork filling accented by a sweet, herbal acai berry. A traditional end to the dim sum meal is the Steamed Egg Cake (RM8.30). This light-as-air cake has a deeply delicious flavour of caramelised brown sugar that gives depth to its fluffiness. A third outlet within the Klang Valley is targeted to open by end of the year. While the 1 Utama outlet has a seating capacity of 102 people, the restaurant in Mid Valley has two floors, one specifically for fine dining with private rooms for functions.